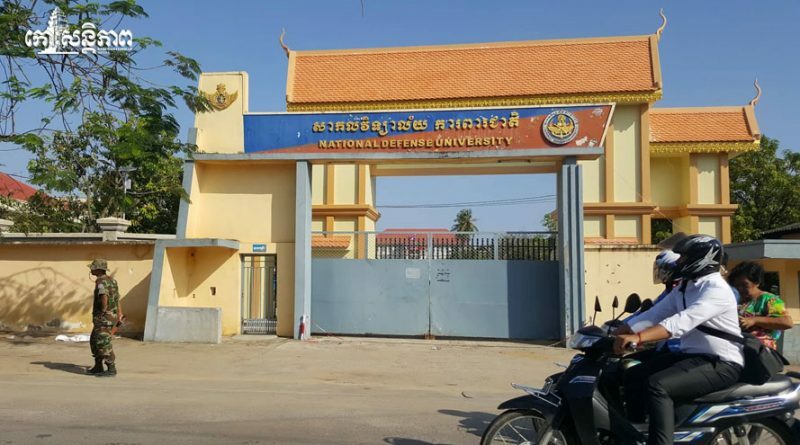 Phnom Penh: According to a preliminary report, a military man committed suicide by jumping from a building on October 30 at the National Defense University Building B, Mittapheap Village, Russey Keo District. The dead man was a colonel from the Brigade No. 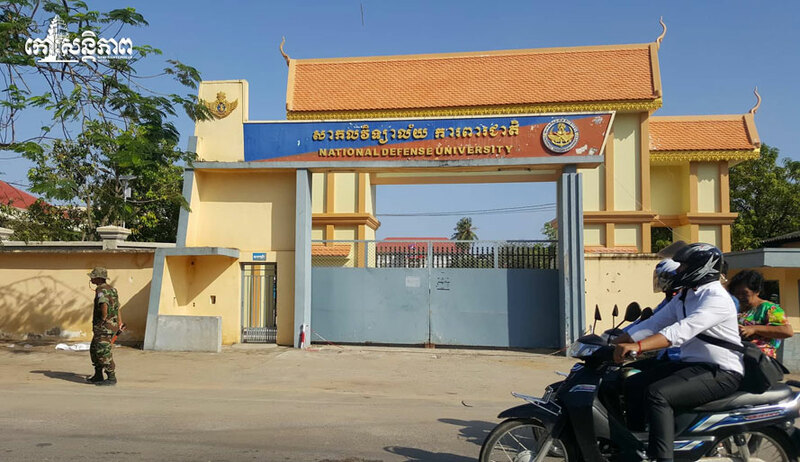 14 in Pursat, who was about 45 years old.He was studying at the university. 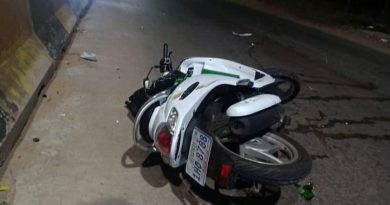 At around 3.30am, some trainees were exercising and found the victim lying on the floor, the report said. At first they thought he was drunk and sleeping it off and were surprised to discover he was dead. According to information, people heard a strange sound around 12 am, but no one was interested, so the discovery was not made until later. The motive for the suicide is unknown.